Kangra district of Himachal Pradesh is all set to receive its forest rights claim under the Scheduled Tribes and Other Traditional Forest Dwellers (Recognition of Forest Rights) Act, 2006 (FRA). The district’s forest dwellers have filed 81 individual and 43 community rights claims so far. "I'd say around 70 per cent of the claims are genuine where the claimants depend on forest for livelihood," says Murari Lal, the sub-divisional magistrate of Baijnath, Kangra. He is also the head of the Sub-Divisional Level Committee (SDLC) for the implementation of FRA. Stating that the process is still under way, he says, “We will try to clear the claims before the elections to be held later this year." After the SDLC clears the claims, they are sent to the District Level Committee (DLC), which gives the final nod to the claims. "Around 28 claims from the Baijnath area were cleared by the SDCL in 2016, but were returned by the DLC for not having Record of Rights. This time, we have applied for the rights after having all the proper documents," says Prakash Bhandari of Himachal Van Adhikar Manch, a state-level alliance of organisations working on implementation of FRA. This year, Himachal Pradesh government has given forest rights in Chamba and Lahaul-Spiti districts. On August 15, 16 individual forest rights (IFR) were granted in Lahaul-Spiti district. 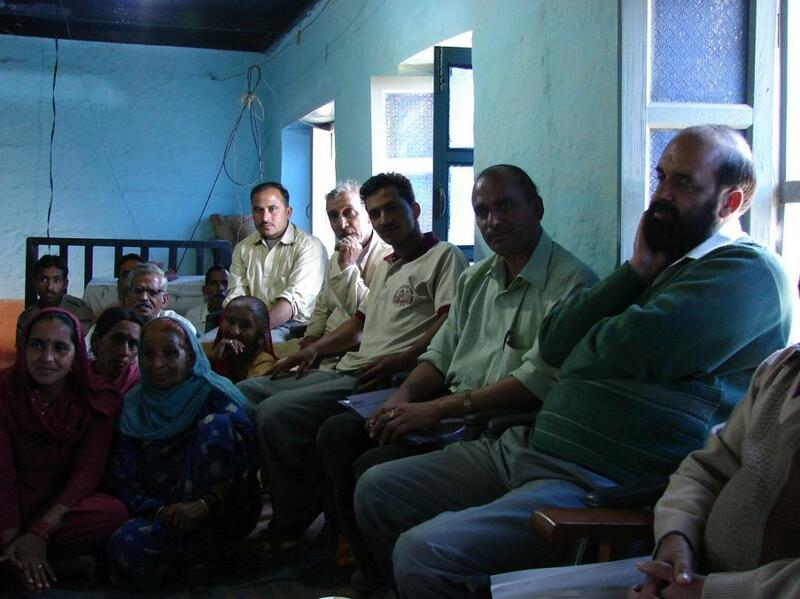 Earlier, in June, 53 IFRs and seven community forest rights were given to Dhougri community in Chamba district.